Director Sathyan Anthikad who is known for creating family entertainer, last directed “Njan Prakashan” starring Fahadh Faasil in the lead. The movie was a hit at the box-office. Now, the director is getting ready with his next project. 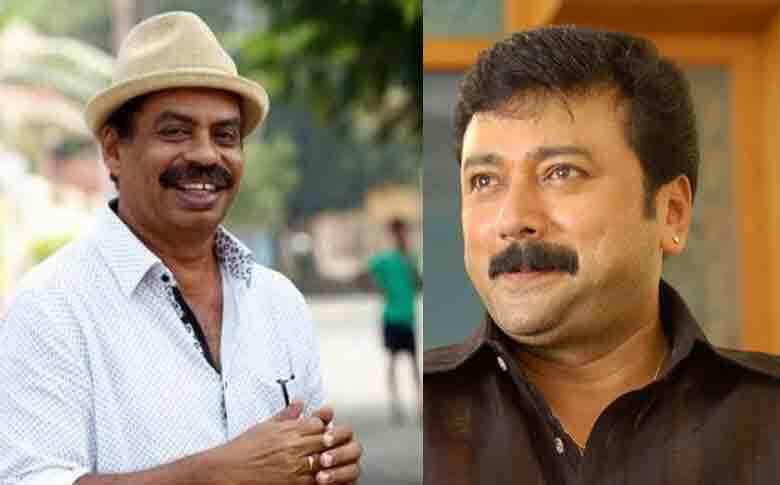 Earlier, reports suggested that Director Sathyan Anthikad will be joining hands with Megastar Mammootty. But, now we come to understand that the project is delayed citing the busy schedule of Mammootty. In meanwhile, Sathyan Anthikad is all set to join hands with Actor Jayaram. The actor-director duo has given memorable and hit movies to Malayalam audience. The team lastly jointed for “Kadha Thudarunnu” which released in 2010. The audience and critics are expecting a family style from the duo. Actor Jayaram, in meanwhile is busy with the shooting of Pattabhiraman’, directed by Kannan Thamarakkulam. Anyway, we can expect more details about the project soon.